Please choose from our fine selection of vacation properties. 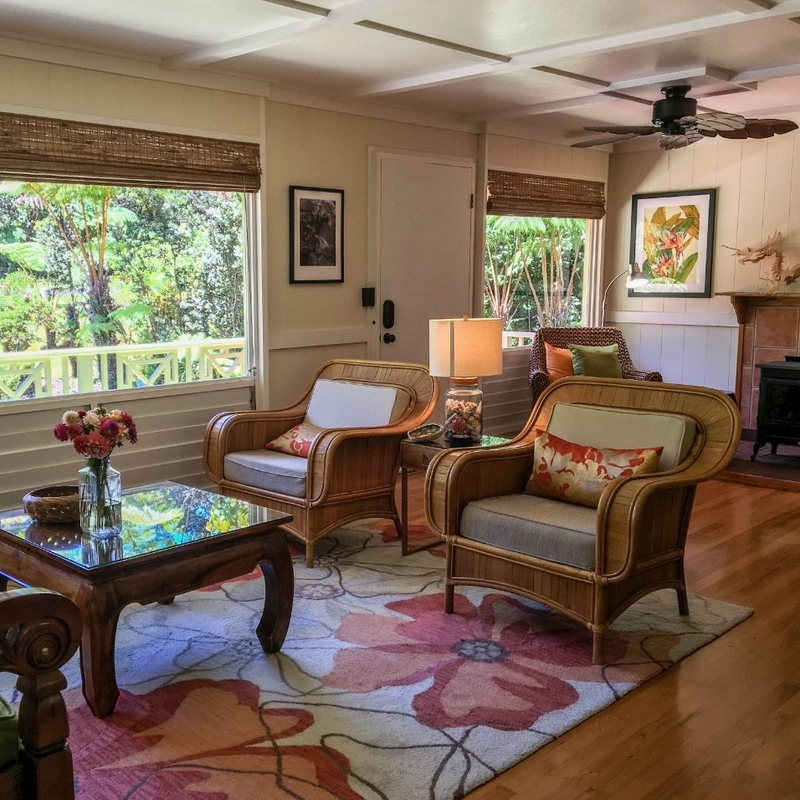 All of our vacation rentals are secure, private residences designed to offer you and your family a comfortable and delightful home away from home. You will enjoy exclusive access, free parking, complimentary WiFi and an unsurpassed closeness to the stunning nature of the Volcano area. Please review all amenities offered and feel free to inquire if you have any special needs or desires.